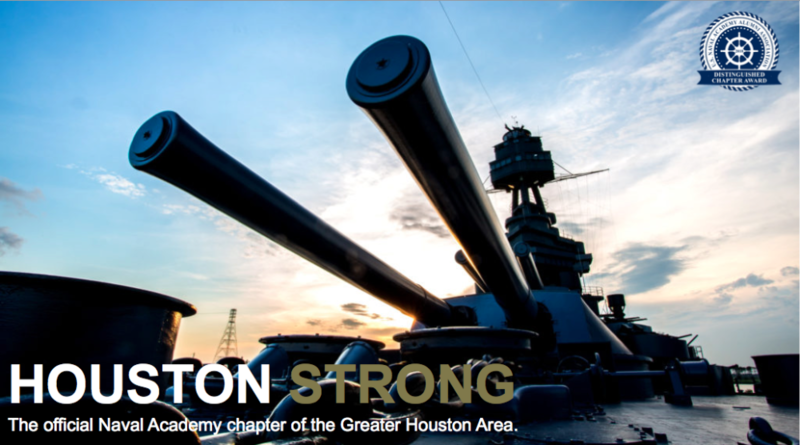 On Saturday, December 8, Combined Arms will welcome the greater Houston community—veterans, active military and civilians alike—for a family friendly afternoon including games, food, craft beer and football. 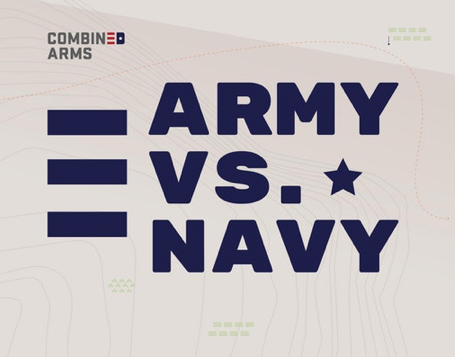 This game is a show of mutual respect and solidarity, and a time for veterans United After The Uniform to come together with non-military and celebrate our city, our traditions and our country.The event will start at 12:00 at Warehouse Live, with the official game kickoff at 2:00. Apparently the only way to reserve a couple of places is by FACEBOOK. Sorry, I do not do FACEBOOK for reasons that should be obvious. However, Anne and I are planning on attending the A/N watch party.